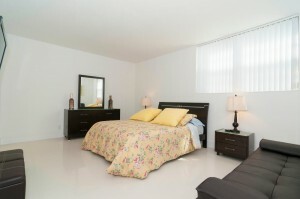 Modern apartment with two bedrooms and two bathrooms on the 3rd floor of a building with an elevator. 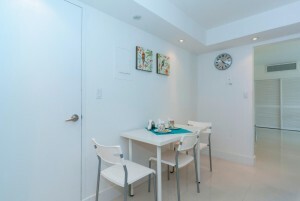 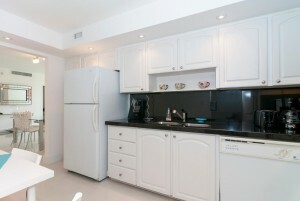 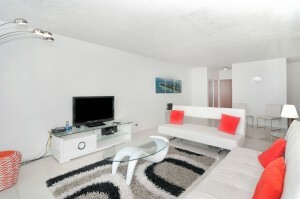 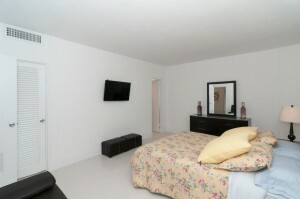 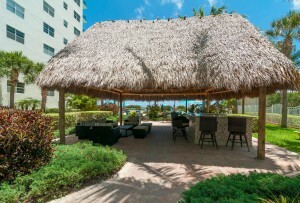 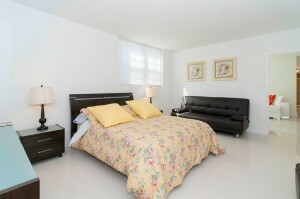 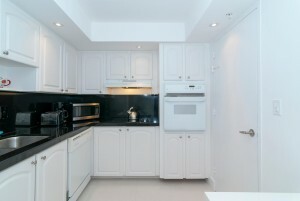 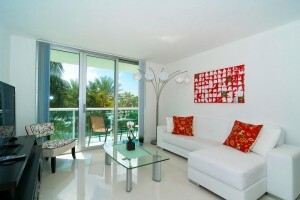 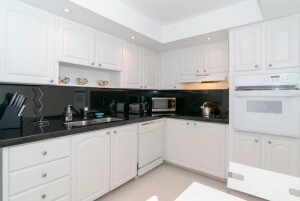 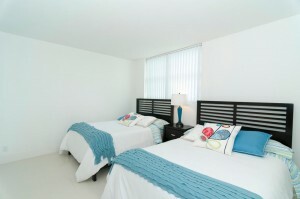 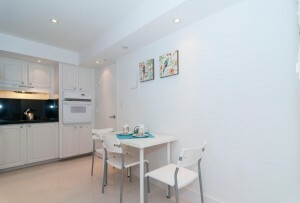 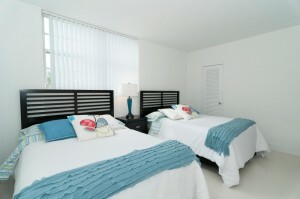 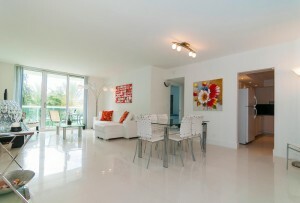 The apartment offers a large kitchen with completely furnished in color white, fully equioed with cooking utinsels. 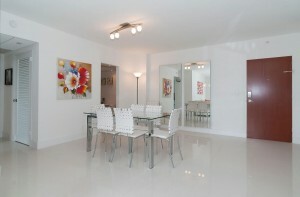 The dining room communicated to the living room counts with a table and chairs for 6/p. 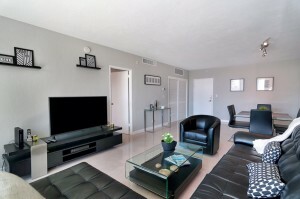 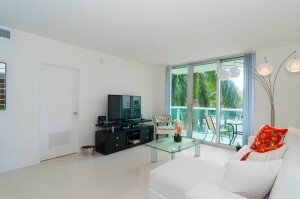 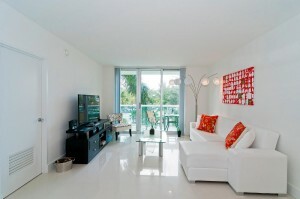 The living room delecately decorated suits an L shaped sofa around the coffee table infront of the main tv of the apartment, ending at the balcony where you can enjoy a lovely view of Miami. 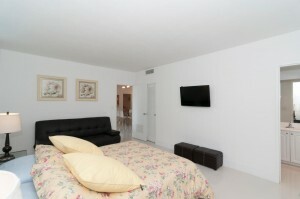 The main bedroom has a queen size bed while the other one has two full size beds, both with tv. 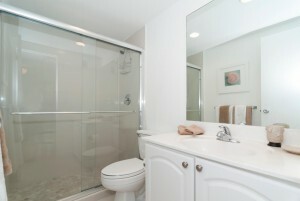 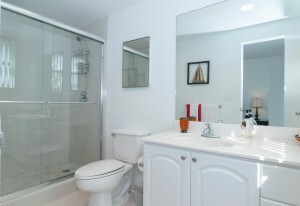 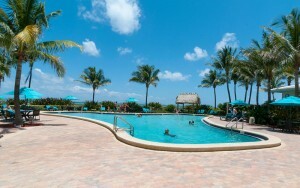 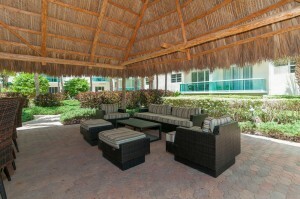 For the comfort of its guests the aparment offers two restrooms.